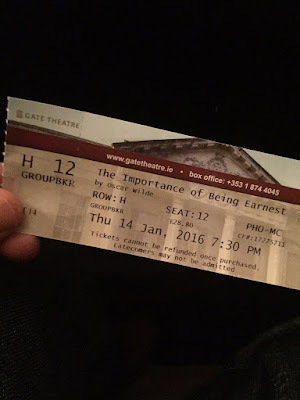 We met with faculty members at Trinity College and attended "The Importance of Being Earnest" by Oscar Wilde at the Gate Theatre. It's hard to believe we're already nearing the end of the week! Yesterday was quite a packed with activities. 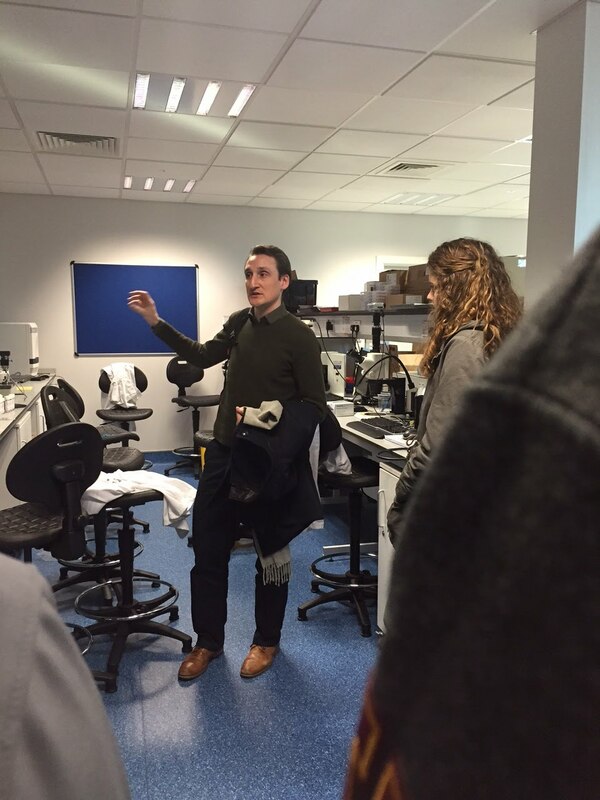 We returned to Trinity College to meet with faculty members and tour the Centre for Bioengineering. Our hosts, Prof. David Hoey and Prof. Triona Lally graciously shared their research interests with us and discussed how they partner with the medical technology companies in Ireland for research and clinical application. 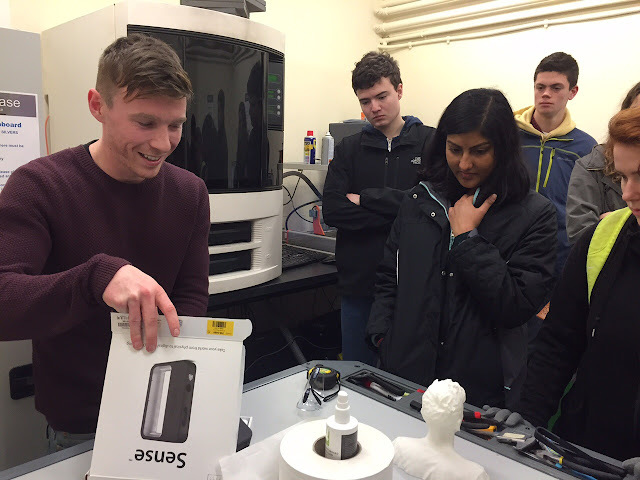 The lab spaces were really excellent, and we particularly enjoyed seeing the 3D printing facilities. 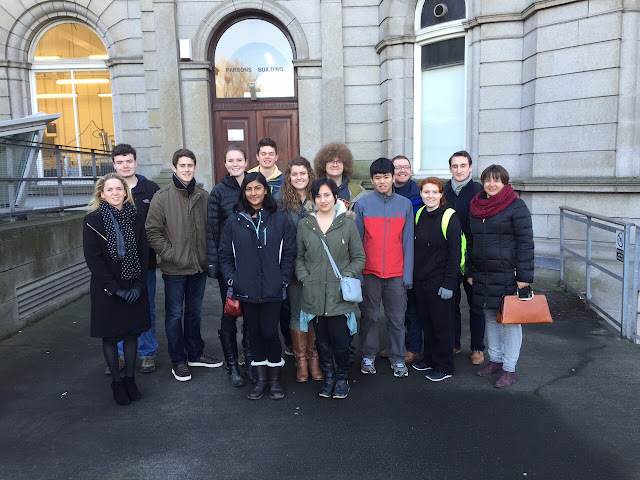 After, we ate a casual lunch near campus, and then we took in some additional cultural sites by walking along the River Liffey up near the old distillery. We concluded the evening with a live theatre performance of "The Importance of Being Earnest" by Oscar Wilde at the Gate Theatre. The show was witty, and enjoyable to watch. Overall, it was an excellent and busy day! We may be in the final days of our travels, but we still have plenty to see! Today will bring a visit to IBEC and a tour of the Science Gallery to view the "Trauma" exhibit. Then, we're off to Glendalough and Co. Wicklow.